Tomorrow is first of December and it will be exactly 24 days to Christmas, the most important and anticipated period of the year for me, I can’t say for anyone else lol. 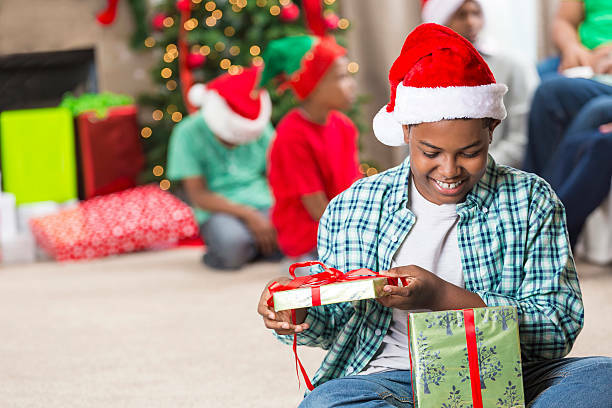 I have read through series of posts on and chatted with friends about what gifts they are getting for their children this Christmas. The most important of it all is to have a clear-cut budget and build all the items around it. If you have three kids for instance, you should have a total amount you are looking to spend divided by three and then stick to it. Your kids are at liberty to choose what they want or make a list of a few options and the parents can decide or they can choose one thing and that’s what they’ll receive. Part of the fun of getting a gift is the surprise though so the list of choices seems more fun and exciting. Depending on your child’s age and interest, you could consider things they need it for sports if they belong to a football team, swimming or basketball team in school. It could be something they need for an upcoming event, trip, camping or planned vacation. or for school (notebook, backpack, pens) or art supplies. For a teenager, you could simply consider a laptop. It’s on you. Considering that four gifts are not an overwhelming amount, maybe make the gift in this category a little better than new socks or underwear. You can consider a pair of nice sneakers, clothes, wrist watch and hoodie. This category can also have something they would be needing in school after the holiday depending on your budget. Something educational could be anything from educational games. Get them a tab for instance and have 9ijakids educational games installed on it. You could as well get them scrabble and educational toys or story books also may suffice. If you have a teenager that loves reading, a whole set of Harry Potter or a book by their favourite author could be your main target. Just figure out and get it all done. So, what do you think? Would you like to adopt this method ?